We should be able to harvest our garlic in the next 7 to 10 days. All varieties are looking very good and healthy despite all the rain we have had in the last few weeks. 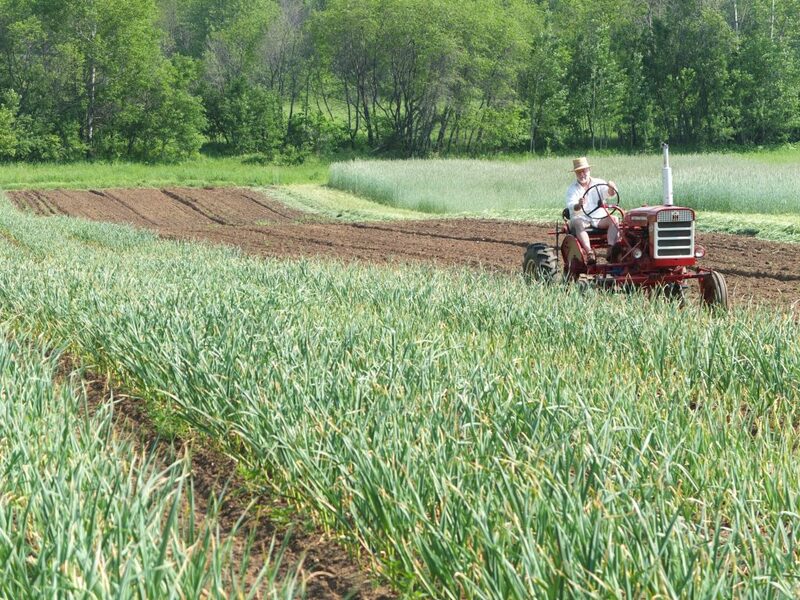 We harvested our garlic scapes about 3 weeks ago and we have some available for sale – if you are in the Ottawa-Gatineau area you could come and pick up your order and visit the farm at the same time!